Length: 254 Width: 213 For drivers that require 30% more airflow* and a lifetime, washable air filter** but without an increase in intake sound, Pipercross Air filters provide the perfect solution.De.. Length: 136 Width: 68 For drivers that require 30% more airflow* and a lifetime, washable air filter** but without an increase in intake sound, Pipercross Air filters provide the perfect solution.Des.. 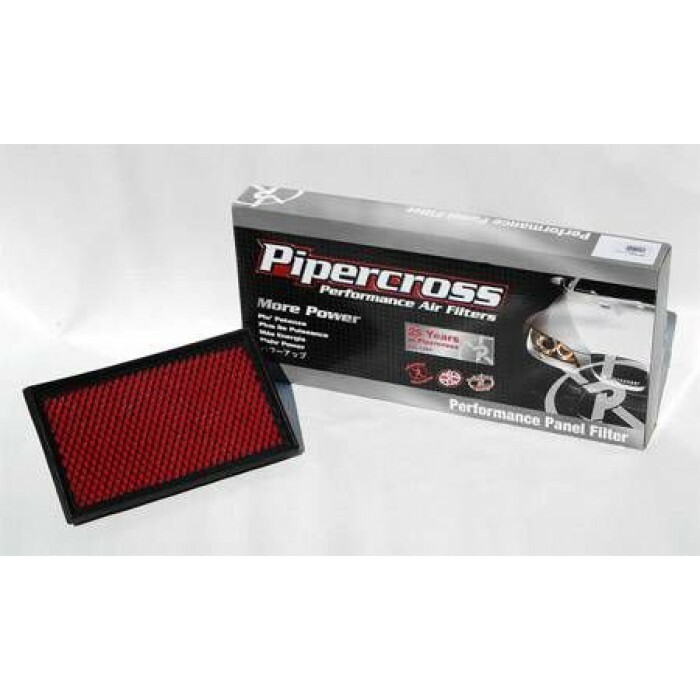 Length: 341 Width: 136 For drivers that require 30% more airflow* and a lifetime, washable air filter** but without an increase in intake sound, Pipercross Air filters provide the perfect solution.De..